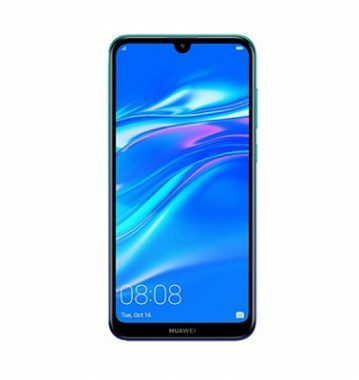 Download & Install b134 official Firmware update For Huawei Y7 2019 DUB-LX1. if you own Huawei Y7 2019 DUB-LX1 Smartphone then You Can Download Latest Firmware update For it. B134 Firmware update For Huawei Y7 2019 DUB-LX1 available for all it’s users via The OTA So You Can Check For update From about_Phone/System_update Section . if you have not Yet Receive it then You can Download it From the below. b134 update For the Huawei Y7 2019 DUB-LX1 is applied the light compensation feature to Face unlock, allowing you to quickly unlock your phone in poorly-lit environments. (Enable this feature in the Face unlock settings.. A Complete Changelog File also attached with the Firmware You Can Check it before Download. The Huawei Y7 2019 DUB-LX1 Smartphone is Run on Android 8.1 OS Which is Powered by QCOM SD450 Processor. The Device Come with the 3GB of RAM and 32GB of Storage. 4. Method 3 is best. dload Method only for MM Devices with SD card update. Method 1& 2 are optional. Note: Service Firmware is Not tested Please use only on Dead and bricked Phone.